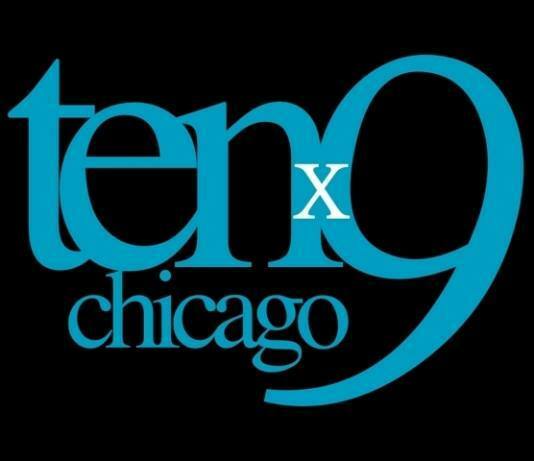 Tenx9 Chicago exploded onto the world scene July 23, 2014. 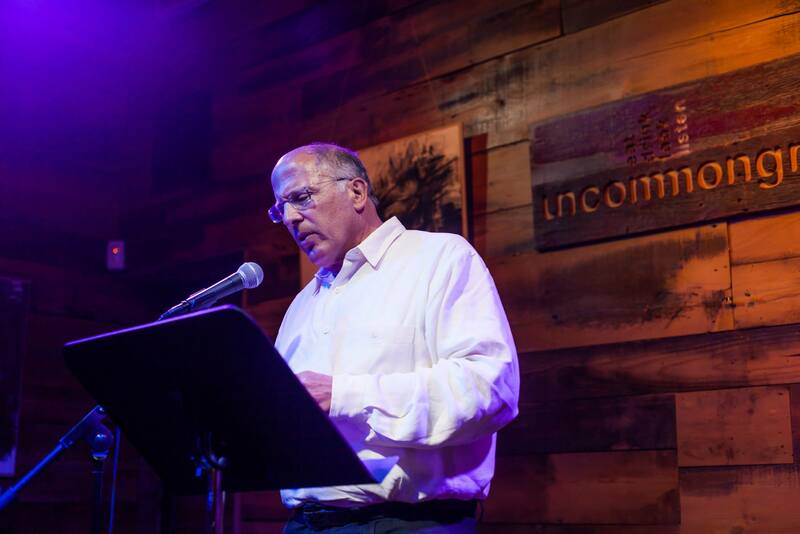 Under the masterful facilitation of Tom Valenti, Chicago promises to be an exceptional location for North America’s second Tenx9 location. Tom is equal parts brilliant and friendly. His hospitality and warmth are the stuff of legend. If you are in the Windy City, you won’t want to miss this. Follow their Twitter feed here.